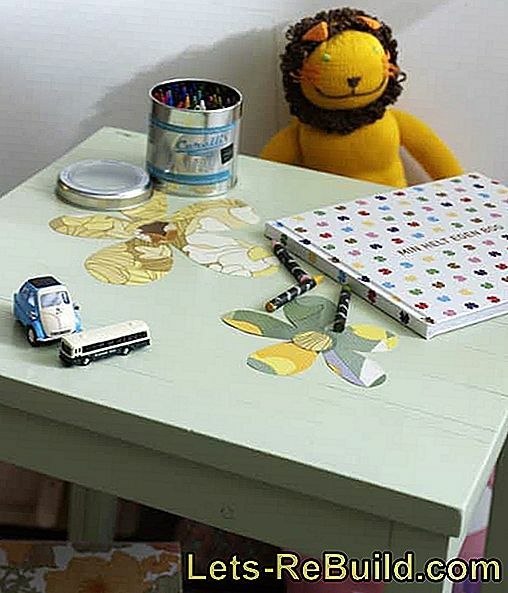 Children's furniture, which has come in the years and already has many signs of wear can easily bring back to scratch and give them a little more individuality with a bit of creativity and craftsmanship. There must be no expensive designer nursery furniture with the little ones to make their hearts beat faster! Sentimental memories often hang on old children's furniture as well, since they themselves sat and played on them. Time to breathe new life into things! But before you start, you should make a list of all the necessary materials, so that everything is close at hand. In addition, it is advisable to take care to protect yourself properly from damage to health. Therefore, gloves or a mask are very useful. It is also important to look for a quiet and suitable place to work in a concentrated way. Because nothing is more annoying than making mistakes when measuring, cutting or gluing and having to start over. And now you can start! The most important basic rule for modern wallpaper paste: You always put paste in clean, cold! Water on. What ratio of powder and water are stirred together, stands on each paste. 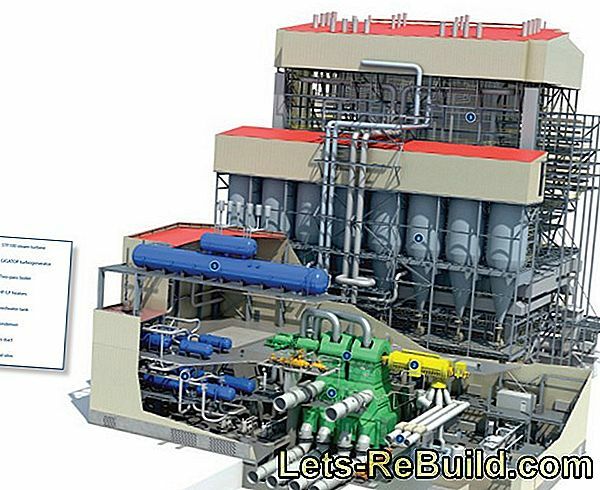 The approach ratios may differ for the types of the types of glue. In any case, you should work here according to the manufacturer's recommendations. As a preparation vessel, each clean, stainless container, preferably a cylindrical plastic container, since this can be stirred ideally. 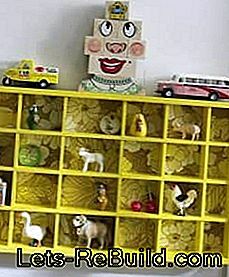 First, the piece of furniture is placed on spread old newspapers. 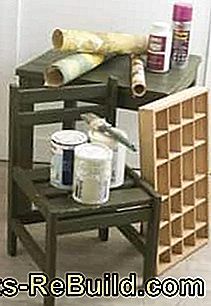 Every piece of furniture that needs to be painted must be thoroughly prepared beforehand. A simple cleaning with the cloth is rarely enough, except the old paint is still in top condition and has no cracks. 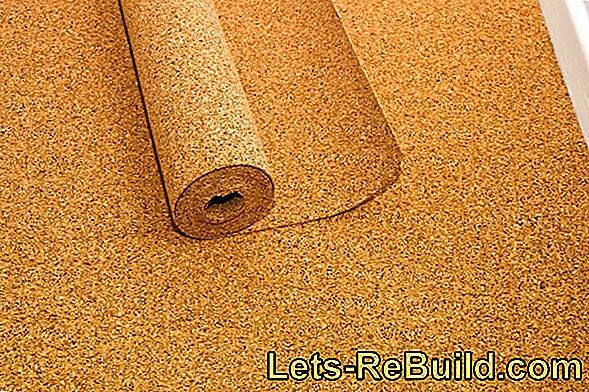 It is usually better to roughen the furniture surfaces with sandpaper (120 grit). In particularly bad cases must be resorted to tougher remedies and a special pickling used. The remains must be carefully removed with water so that the new paint is not attacked by the acid residues. When working with pickling acid-resistant gloves are mandatory, as they attack not only old paint residues from the wood, but also the skin. 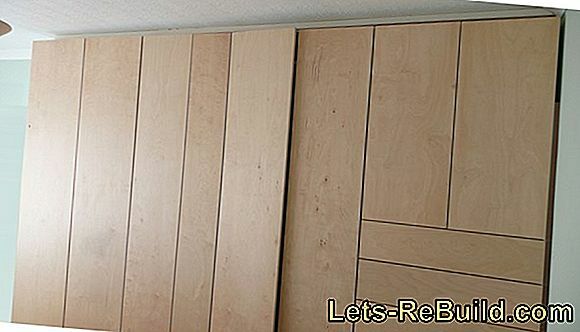 Before starting to paint the wooden furniture, it should be dry, clean and dust-free. 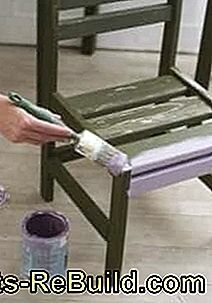 If the furniture has been cleaned with water, it should dry for at least one day - water residues in the pores of the wood prevent good adhesion of the new paint coating. It is better to buy a finished paint, than to have to dilute yourself, because too many mistakes can be made here. As a layman, one often knows neither the pigmentation of the paint nor its opacity. For children's furniture, it is strongly recommended to use organic and harmless products, even if they are slightly more expensive than the cheap, often nature-damaging variants. 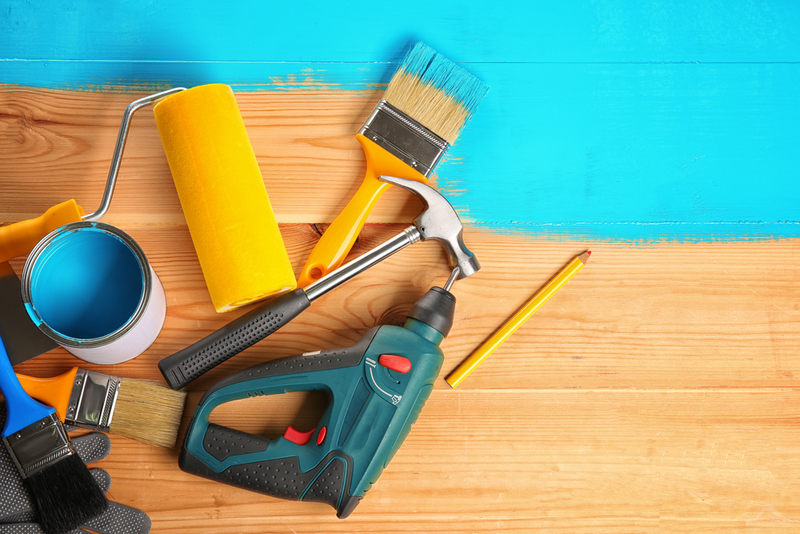 If the surface of the piece of furniture is a bit rough, the piece of furniture can be provided with a filler or a primer beforehand, then sanded with sandpaper (grit 180). Before any new painting, roughen the substrate a little with fine sandpaper (320 grit) for the subsequent varnish layer so that it can adhere better. 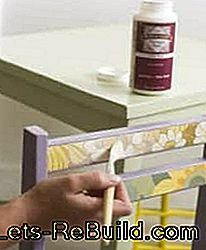 If the paint color on the baby chair has dried (please note the drying time of the paint manufacturer), measure the area on which the wallpaper is to be glued later. In the case shown here it is the seat. Subsequently, the measured area is recorded in pencil on the back of the wallpaper remnant and cut out with scissors. Alternatively, a rail can be created at the marked edges. This is then driven along with a carpet knife. So you get an absolutely exact and straight edge. The place on which the wallpaper is to be applied is sprayed nationwide with spray adhesive or coated with wallpaper paste. In this case, exactly the instructions of the manufacturer must be observed! Then place the wallpaper on the prepared surface, spread with your fingers or a lint-free cloth and press firmly. 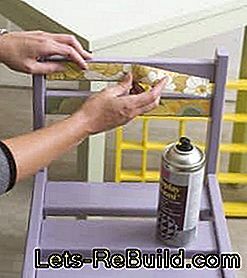 If the wallpaper or glue / paste underneath is completely dried, the pasted surface is painted several times with clear coat. So the glued surfaces are well protected against moisture and dirt. When applying the clearcoat, it should be noted that the surfaces are also liberally painted on the edges to the left and right with clear lacquer to protect the edges of the wallpaper against dirt and impact. Just like the children's chair, the children's table is moved. Pretty look here cut wallpaper flowers. Or how about funny animals? If the table top is stuck with the wallpaper motifs and everything is well dried, the entire table top is evenly coated with a scooter with a shock-resistant clear coat. Not only the motifs but the entire table top including edges and corners should be painted and sealed. After all, such a children's table has to endure a lot: it is painted, tinkered, eaten and played... and it even tips over a glass of juice. The case is also painted and must then dry carefully overnight. For the back wall a suitable, 5 mm thick plywood board is cut in the hardware store. The surface of the plate is then coated with paste and stuck with a dimensionally accurate, matching piece of wallpaper. Then the back wall with the wallpaper motif is glued to the front of the case back. The adhesive must adhere very well here. 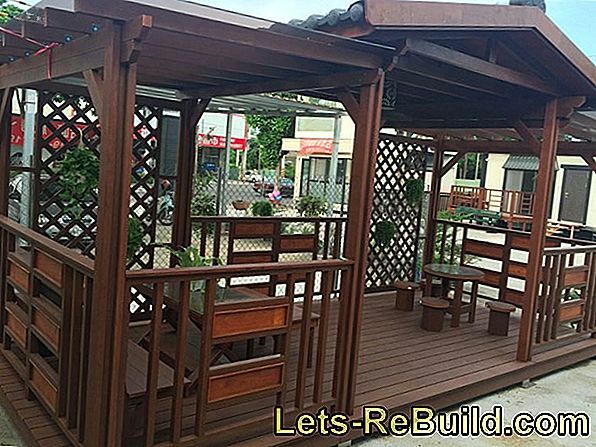 With small nails or wood screws, the outer edges are additionally fixed. So get the little things that come in the case, a particularly pretty, colorful patterned background and become an extravagant eye-catcher. 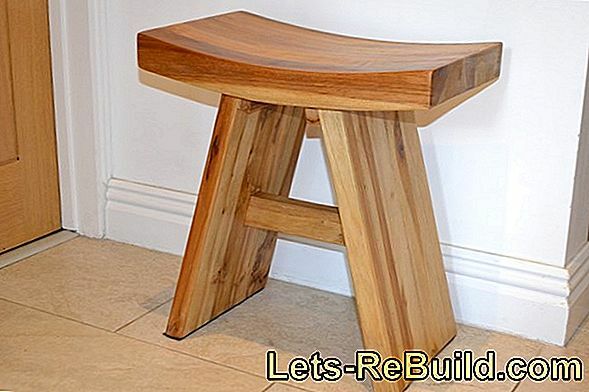 ➤ current toilet seat comparison 2018 on lets-rebuild.com. Compare now and order top toilet seat cheap! Step-by-step guide: this partition consists of a shelf that has been clad with plasterboard and separates the living area from the dining area. 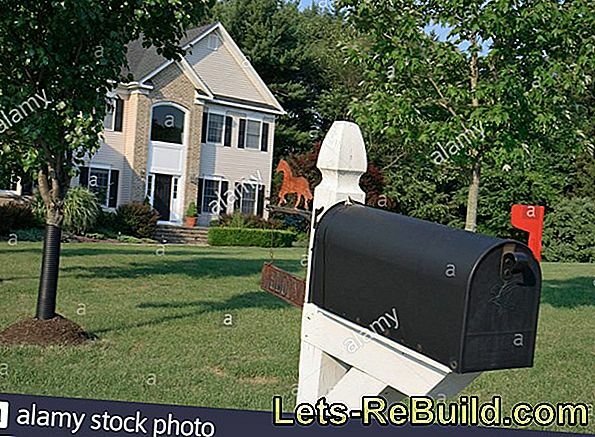 ➤ current cable channel comparison 2018 on lets-rebuild.com. Compare now and order top cable duct cheap! 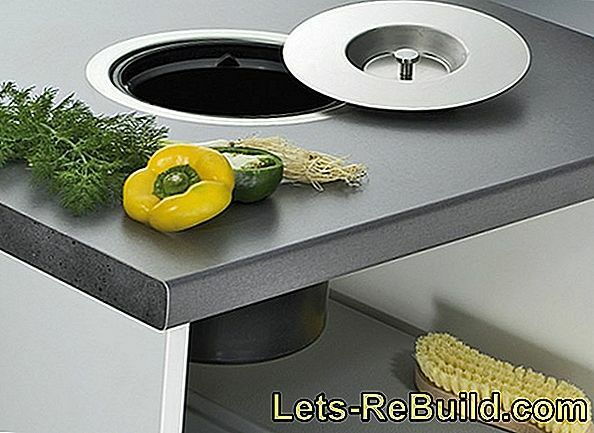 ➤ current microwave comparison 2018 on lets-rebuild.com. 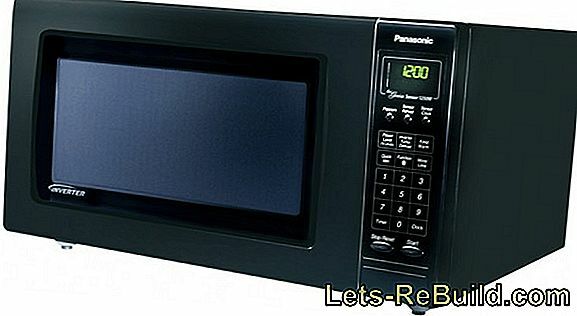 Compare now and order top microwave cheap! Build yourself an individual roller blind wardrobe yourself. You can find instructions here. 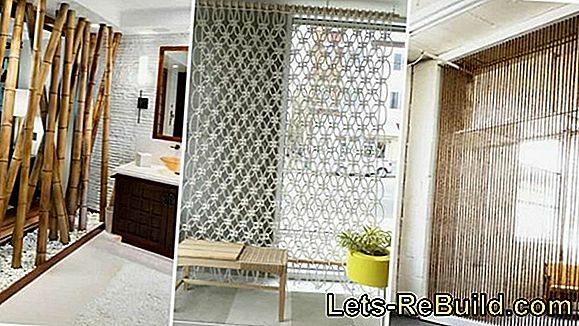 With foil, tiles can be easily and inexpensively pasted over. You can find out how it works here. 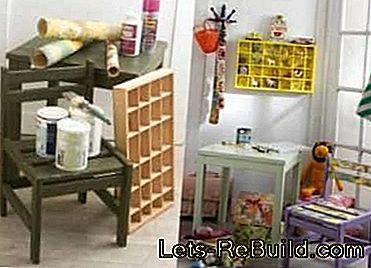 Build your own workbench or tool cabinet: construction manuals for various workbenches and tool cabinets - also game models for children. 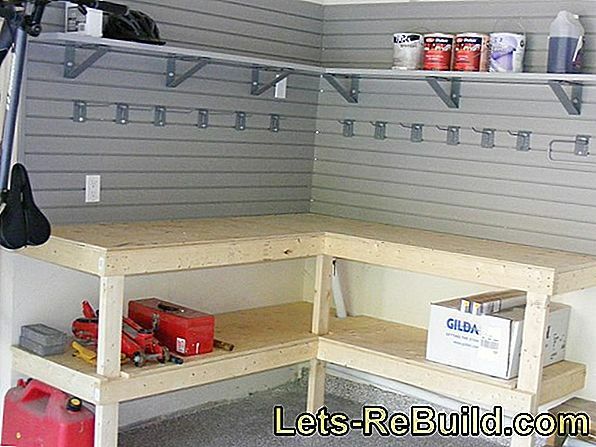 A shelf is needed in every workshop and in every cellar. 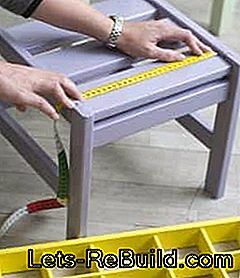 Our construction manual shows how to build a cheap shelf itself.